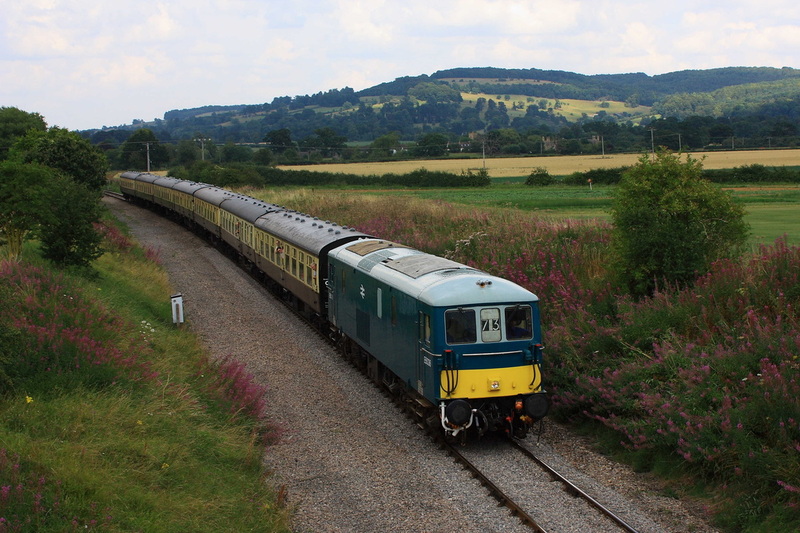 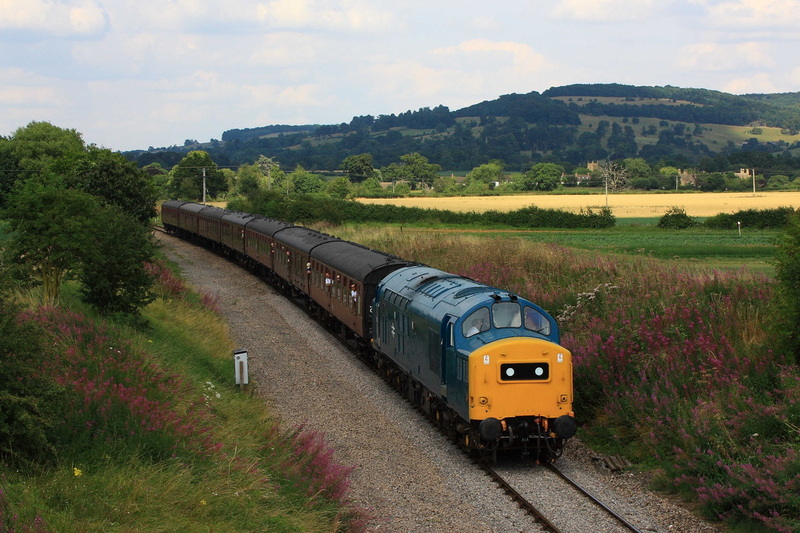 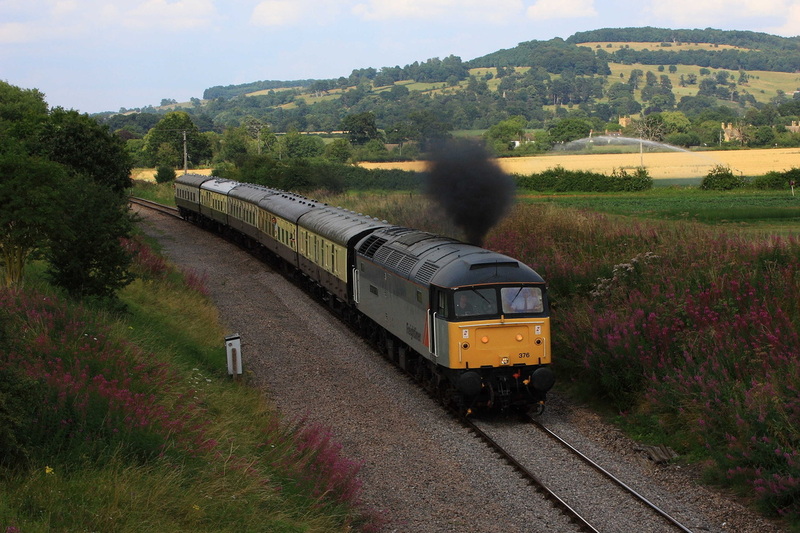 A visit to the West Country for the Gloucester and Warwickshire railway diesel gala over the weekend of 25th-27th July 2014, with a detour to get a Tug on 6E41. 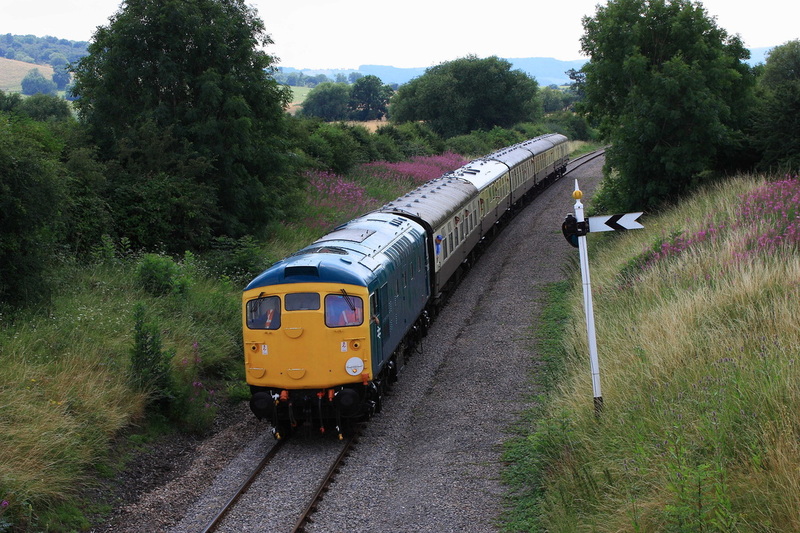 All photos taken on Friday 25th. 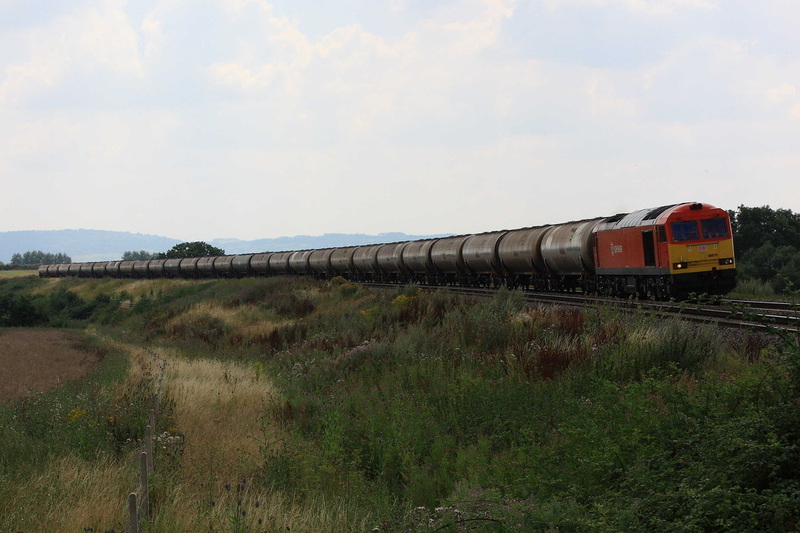 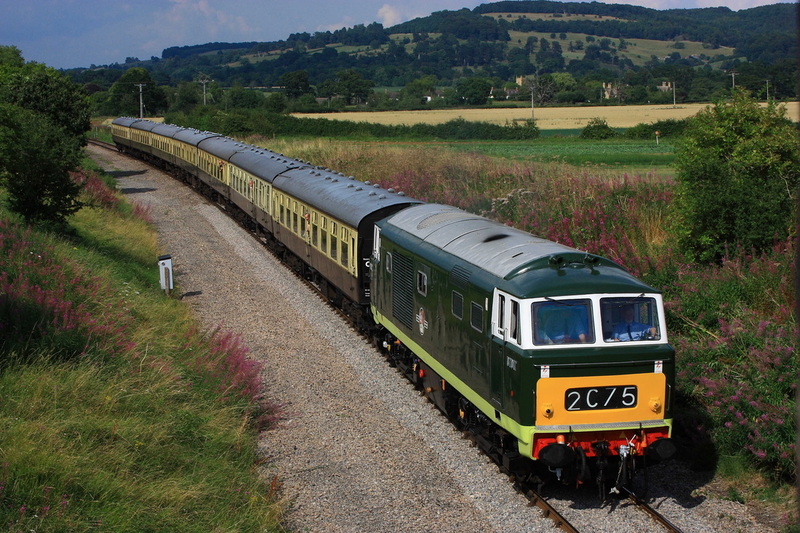 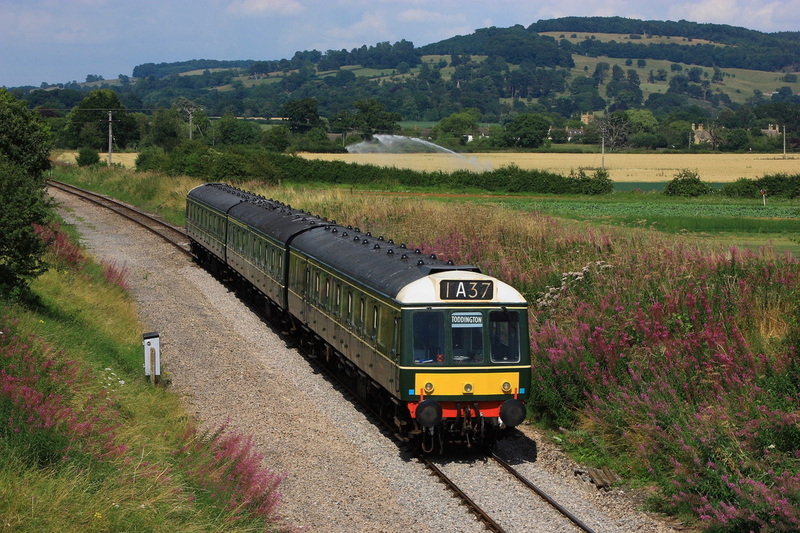 At Hailes, E6036 rounds the curve towards Winchcombe. 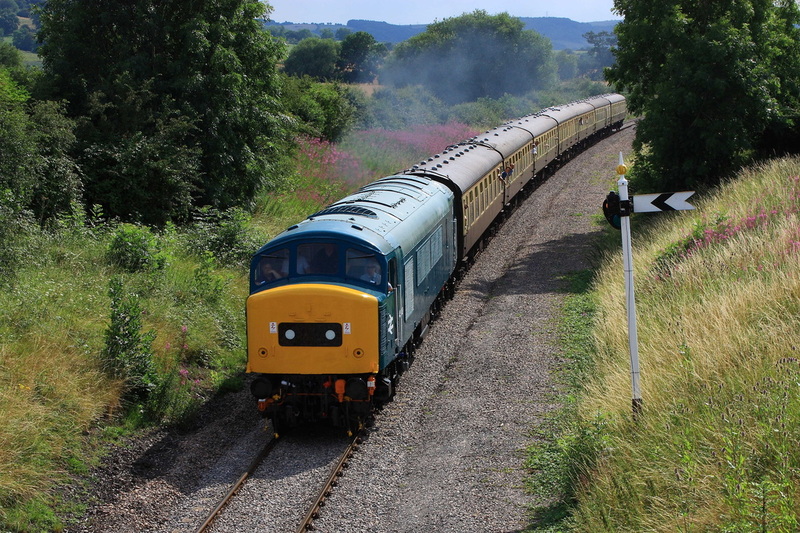 The sun had been out for most of the morning, but now cloud was starting to build, resulting in more shots in the shade than in Sun.